Kay A. Ficht, M.D. 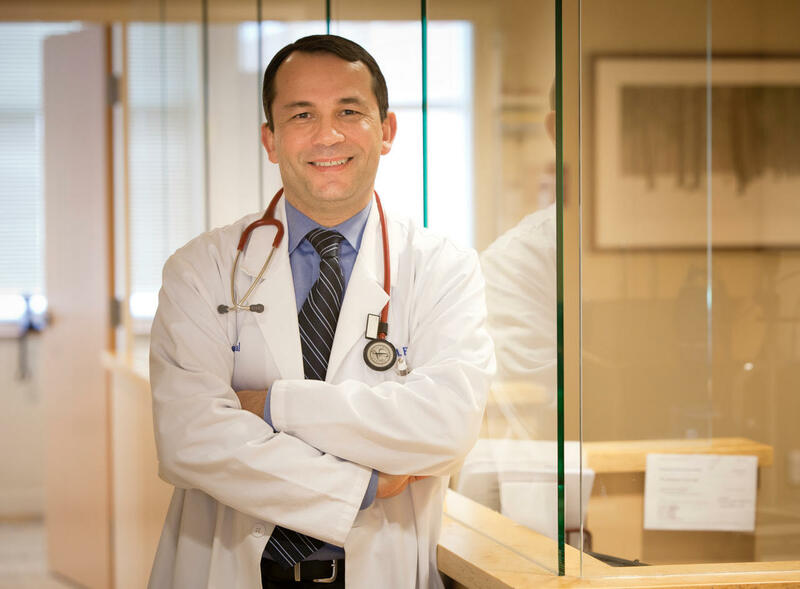 is a board certified Internal Medicine physician who has been practicing in the Merrimack Valley for 20 years with Anna Jaques Hospital and Lahey Clinic. As a German native, he received his medical degree at the University of Hamburg Medical School in 1992. During his postgraduate training at Illinois Masonic Medical Center, Chicago, Illinois he was nominated Chief medical resident. Anja M. Comeau, FNP-BC is a board certified family nurse practitioner who has been ANCC certified since 1999. Her career as a nurse practitioner started with Dr.Ficht in 1999. Registered nurse, licensed in Massachusetts since 1993. Graduate of UMass Lowell. Melissa K. Maloney, ANP-BC is board certified adult nurse practitioner. Graduate of UMass Amherst (BS, 2005) and the MGH Institute of Health Professions (MSN, 2008) Formerly a registered nurse at Mount Auburn Hospital in Cambridge. Melissa has worked in internal medicine with Dr. Ficht since 2008.